Two Way Radio Kelowna | Salmon Arm | Whistler | BC | Wi-Com Solutions Inc.
With over 20 years experience in two-way radio (a.k.a. walkie talkies) communications in Western Canada, Wi-Com Solutions is positioned to assist you with any of your needs. 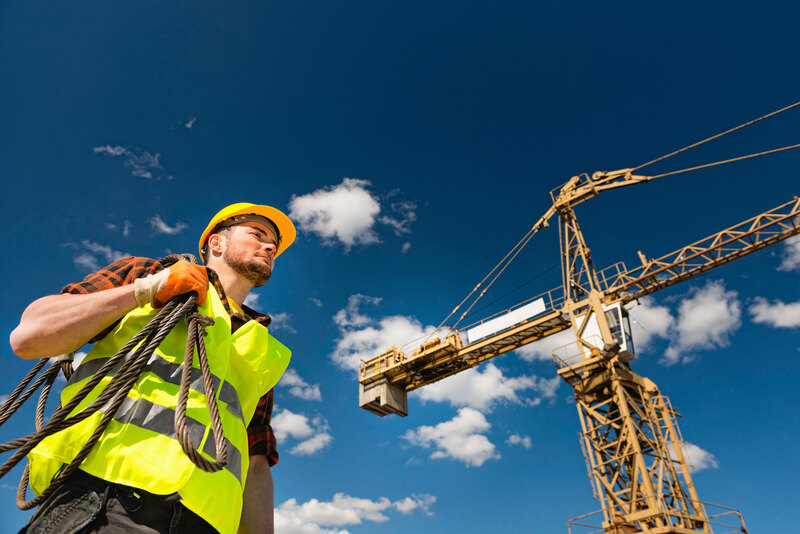 We provide service and support, sales and leasing, short or long term rental of 2-way radios and accessories from leading manufacturers, providing solutions where all your communication needs take you. Contact us to get you an analysis to find you solutions for your industry. Expertise in working with customers and providing best in class solutions for their unique needs. Wi-Com Solutions has one of the largest most modern two-way radio rental fleets in Canada. We rent high quality handhelds, truck mounts, repeaters and complete trunked systems from trusted Manufacturers like Motorola, Icom and Vertex short or long term rental by the day, week or month. Handheld, mobile or panel mount. Active Noise Cancelling (ANC) and Bluetooth® capabilities. The newly added built-in ANC reduces background noise and is effective in extremely noisy airport environments. The automatic noise limiter (ANL) reduces pulse-type noise such as engine ignition. Wi-Com Solutions offers above and beyond service to help you manage you radio fleet when it comes to servicing, maintenance or even tracking your batteries – we cover all your bases. We provide asset management with our best in class service when it comes to your radio fleet maintenance of firmware, repairs, batteries – the list goes on! It is proven that instant communication is the most effective when reaching staff resulting in better team coordination, work efficiency, group efficiencies, location efficiencies and safety. Which results in less time spent on tasks, increased results, and therefore decrease in human errors, coordination issues and operations costs. 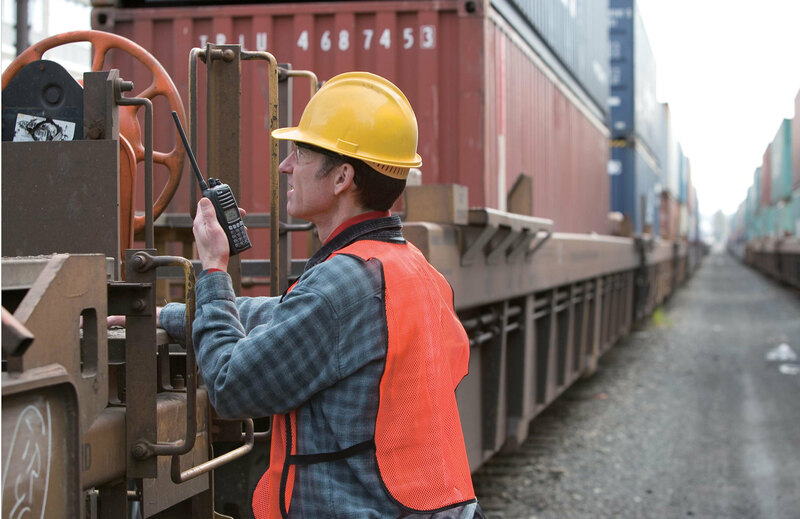 Two-Way Radios provide this type of instant communication with fault-resilient solutions offered by Wi-Com’s team of experts. Wi-Com Solutions prides itself with proficient creativity and technical resources, knowledge and expertise to hear each of our unique customers’ needs to deliver custom radio solutions, including integrations. We take pride on our internal solution-based team network, working with the top of the line technicians, engineers and project managers. Want To Increase Your Organizations Operational Efficiency? 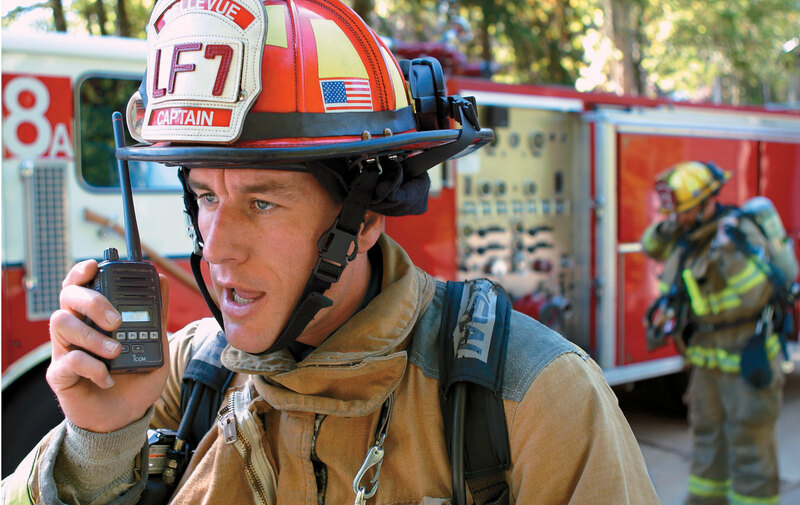 We are confident in our ability to provide fault-resilient communication solutions. We pride ourselves in the capability of our team; solution-based thinking is how we view success within our customer relationships. We promise to always work with our customers to deliver the best system for their unique organization – efficiency, expertise, and customer support is our passion. Your organizations’s success, is our success. We monitor all services 24/7 and rapidly address any anomalies, day or night. For specific inquiries, contact us at 1.855.85WICOM or 403.250.8474 or sales@wicom.ca and we will respond to any level of support needed. If you want higher level of support contact sales@wicom.ca to discuss our Service PLUS+ options. Contact Us, Any Time, Any Where.